We specialise in maintaining and installing all types of flat roofs. We provide a number of unique design options and materials to choose from. All ur high performance mineral surfaces have specialised chippings integrated into the felt for ultimate thermal benefit. As with all our services we will asses your exact flat roofing needs. 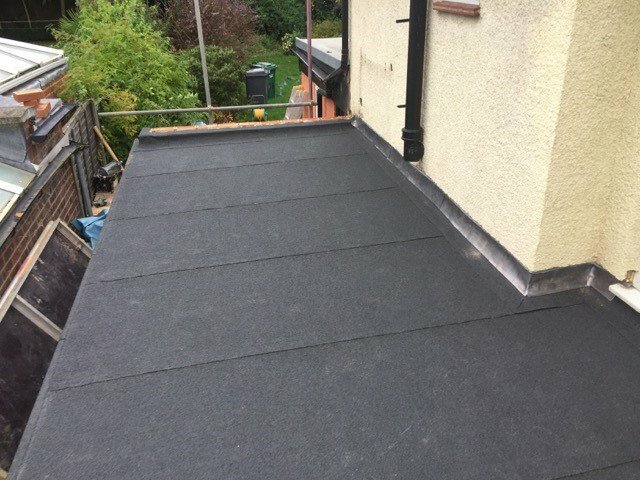 We work together with our customers to decide upon the best system that will save money over time and guaranteed to enhance the longevity of your flat roof. We offer a minimum guaranteed of 10 years and all work will be completed to the highest standard.